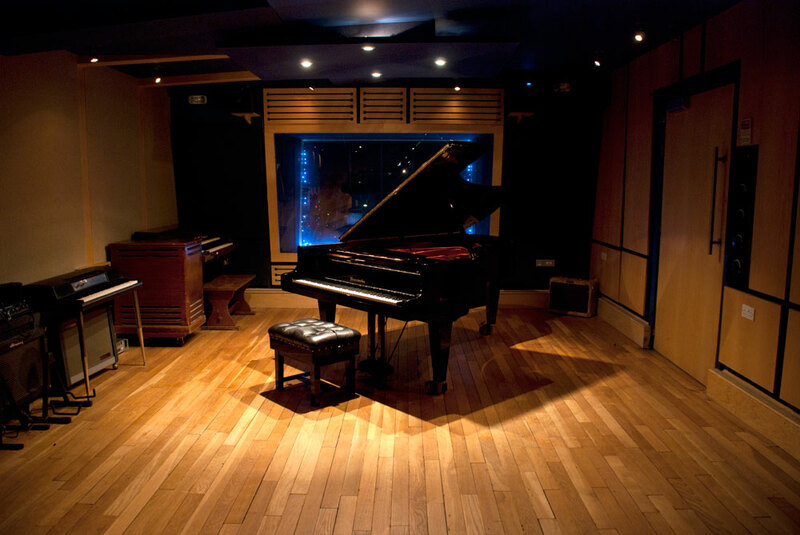 Our live room is home to our beautiful Bosendorfer 225 grand piano, Hammond C3 and vintage backline. 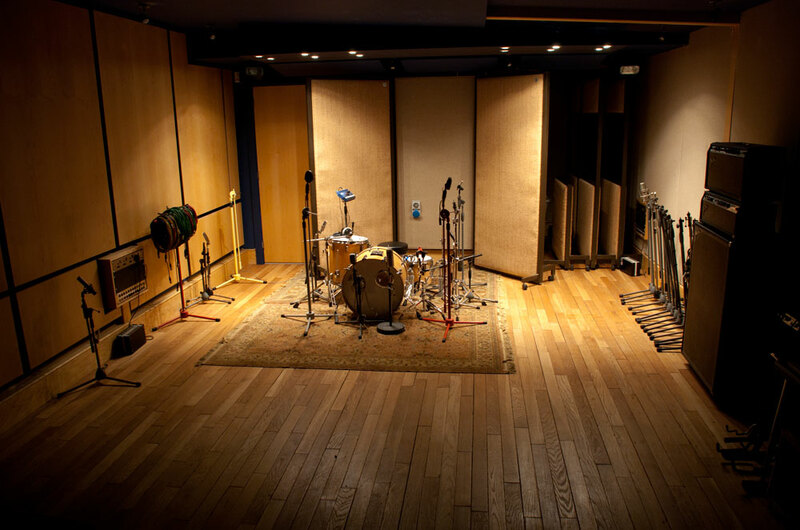 It was carefully designed to offer a range of controlled acoustics within a single room. With our reclaimed oak floor, hand made Vovox tie-lines, quiet Variac lighting dimmers and balanced mains behind the scenes, our live room works beautifully regardless of what you're recording - from the loudest Deathcore band to a string quartet or solo pianist. Please see our equipment page for details of backline and instruments. Quick and easy load in. Superb line of sight between live and control room. 6 high quality AK acoustic screens.